There have been many circumstances when you have to face many of the plumbing issues in your house and the only question that arises in our mind is that we need to get a good and skilled plumber to fix up the problems. We all know the meaning of a plumber, he is the person who is capable enough to fix up all the plumbing issues that occur in our daily life but there are some things you need to know before you hire a plumber’s service. Find out some facts below that you should know so that you can get a good and licensed plumber. You surely will get plenty of options when it comes to plumbers but the biggest challenge is to get the right one. It is surely going to cost you some money when you try to look for a good one. But not to worry since your plumbing issues will be solved. 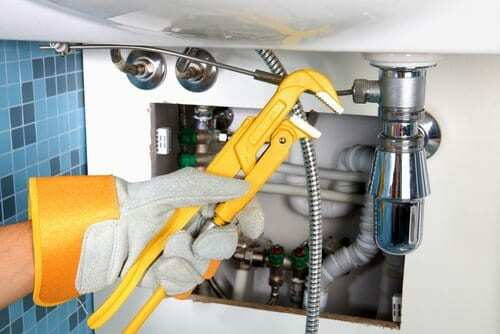 One of the best methods to find out a reliable plumber is to meet or get in touch with your relatives, friends, neighbors or known persons around you who might have already used the services of a plumber in the past. With this, you will get an idea from them how the plumbers have worked and how much experience they have. Along with this, you will also get the feedback about the work done in either of their houses. You will get all the information like his expertise, completion of the work on time and many more. With this, you can decide if you want to rely on him or not. If you have a directory then better make use of it. You can search your local directory about the plumbers available in your area. It is not possible to believe all the information given but at least some numbers would be mentioned correctly to contact a plumber. If you want to know about their license, then it is advisable that you contact them and inquire about it. The directory will have a huge list of numbers although you can shortlist some before finally deciding a plumber for your plumbing work to be done. 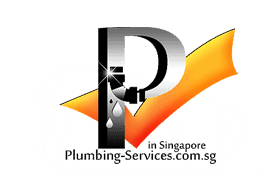 A local plumber may reach on time and solve the issues too. But before that when a plumber comes to your house, you should verify his past work, experiences, and license. Also, check with him if he has worked previously somewhere in your area. We all are aware that the internet is a huge hub filled with lots of information and it surely will have details about plumbers available in your area. You will get a huge list of plumbers but it is advisable that you look for only licensed ones. Even if you have any references given by your known people, it is upon you to get reviews about them first and then proceed with them. You can also check for reviews online from many of the websites that offer reviews for everything. In addition to knowing about if he has a license or not, other details like his background and complaints should also be considered. If you want to check personally about plumbers, you can visit some architects or go to your own building contractor for some more information. Most of the builders will surely have information about plumbers and electricians who are well experienced and licensed too. They are the right persons since some of these plumbers or electricians have already worked for them. If discussed with them, they can also refer you to known plumbers. If you are without anything, then this option can also be helpful since you can rely on the reference that they give. When most people think about the benefits of using plumbing services, they are likely to consider emergency services; however, a plumber can also help with preventative maintenance, upgrades, and renovations. This can help you keep emergencies from happening as well as know who to call if something does happen. Adding a plumbing service to your routine maintenance can be more important to some home and business owners than others, such as those with septic tanks or older plumbing systems, so it is a good idea to see what is recommended for your area and system in terms of maintenance. When you have a plumbing emergency, you will want to have the right service in mind quickly. Ideally, you will already know a quality plumber before something breaks; but, with the internet, you can research all the companies in your area quickly and even compare them side by side. Some of the things you will want to look at include the services offered, the operating hours and the reputations of each company. This can give you a good idea of who to call. You can also usually get a recommendation from your insurance company. Plumbing services can help with preventative maintenance to try and fix problems before they become emergencies. In some areas, you will need to have regular treatment of septic systems to keep backups from happening. The routine and preventative maintenance for your plumbing system will be unique to your area and your individual system. This may include regular clearing of tree roots, septic treatments and more. Not only will this maintenance help you avoid emergencies, it can give you a good idea of who to call if there is one. Building codes change as technology advances, meaning that you are more likely to need to upgrade your plumbing the older your home or business is. Renovations are also likely to need upgrades to your plumbing, if not additions or other modifications to it. This is especially true if you are moving the layout of a kitchen or bathroom, adding one of these rooms to your home or taking down walls. The right plumber can help you with all of these jobs and still give you the confidence in their abilities that you need to call them if you need emergency services. 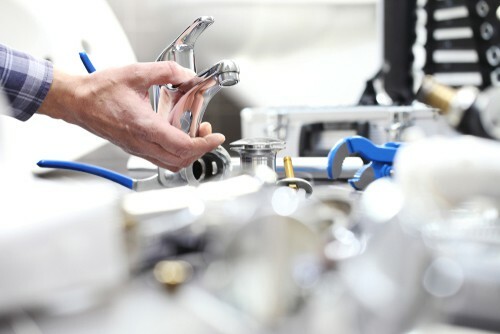 Plumbing services can help you with emergency needs, preventative maintenance and even upgrades or renovations involving your water and sewer systems. If you choose a plumber for preventative maintenance or renovations who also offers emergency services, then you will know who to call if something unexpected happens.